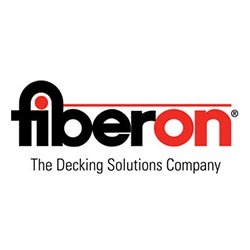 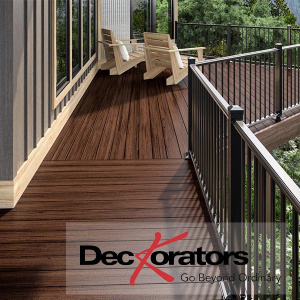 Since 1980, The Deck & Door Company has specialized in custom decks, designed to meet the individualized needs of each homeowner. 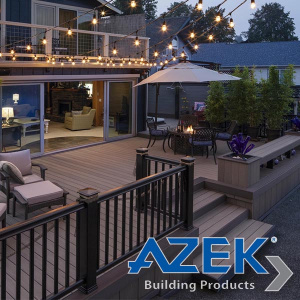 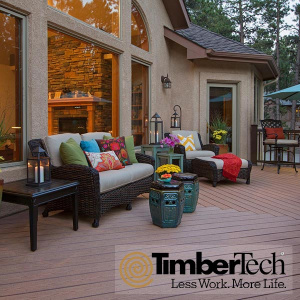 Utilizing computer-aided design, The Deck & Door Company works with you to create a deck that’s not only functional but adds to the beauty and value of your home. 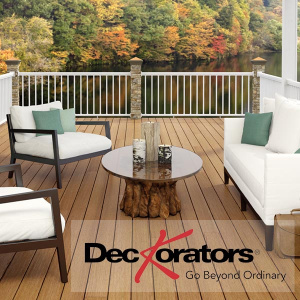 Natural Wood Decks: Natural wood decks are usually constructed of pressure-treated lumber, cedar, or tropical hardwoods. 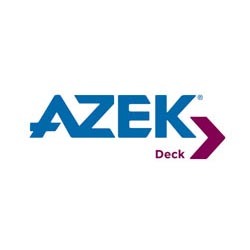 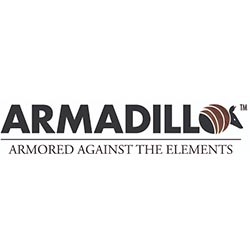 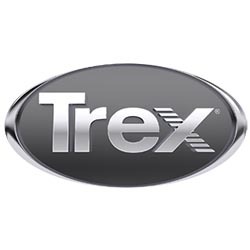 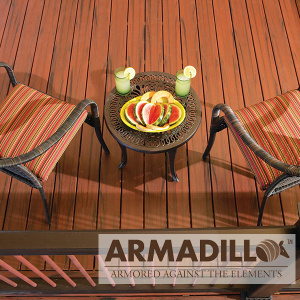 They offer a classic look at affordable prices and are by far the most popular decks constructed in the Midwest. 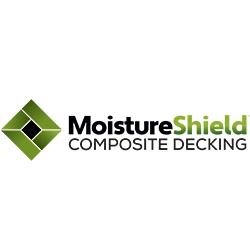 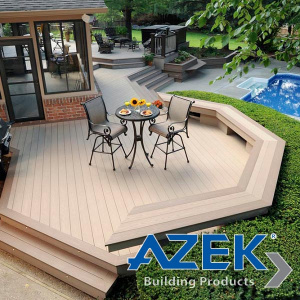 Composite Decks: Composite or plastic decks offer a nearly maintenance-free alternative. 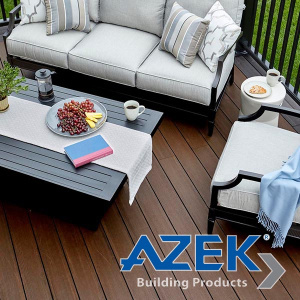 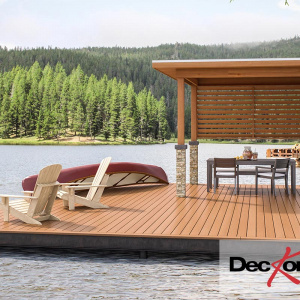 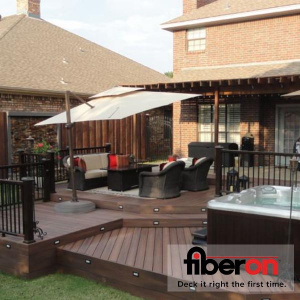 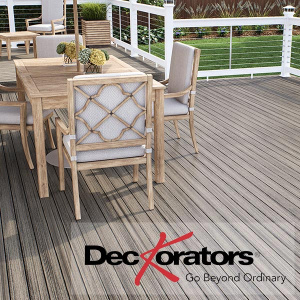 Although not as popular as natural wood decks, composite decks can look just as stunning and eliminate some of the typical chores that come with adding a deck to your home or business. 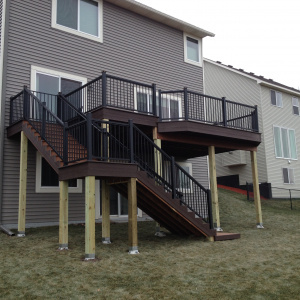 DIY Deck Frames: One of the hardest parts about building a new deck is getting the foundation and framing right. 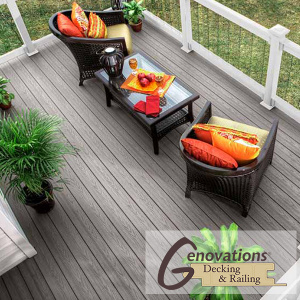 Since it is one of the most important aspects in the longevity of a deck, we often work with do-it-yourself homeowners to ensure they have a proper framework to start with. 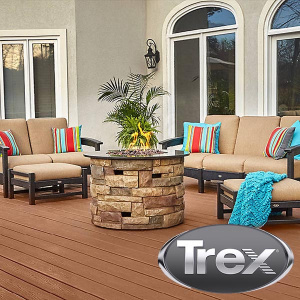 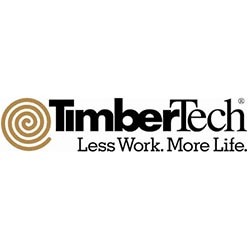 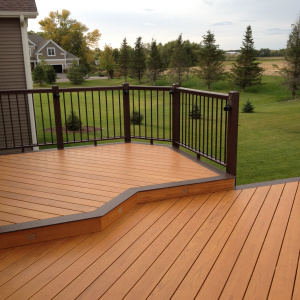 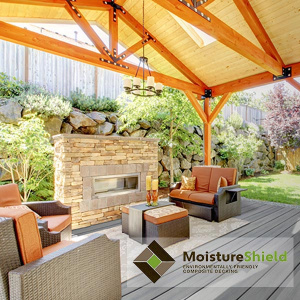 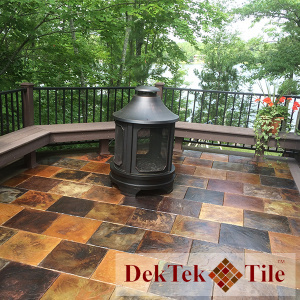 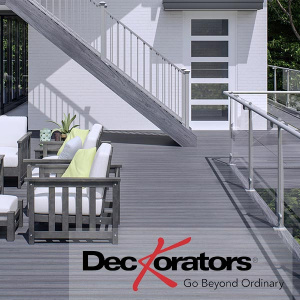 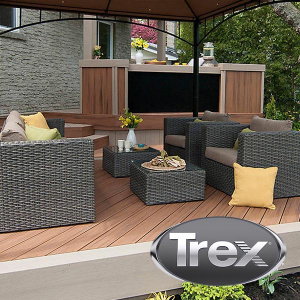 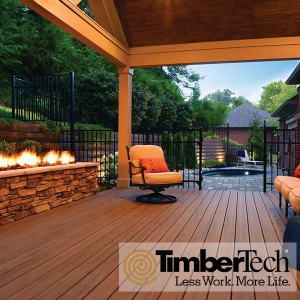 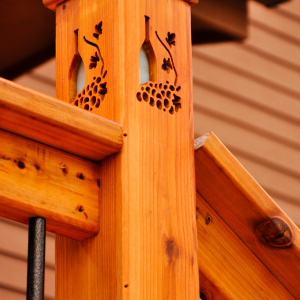 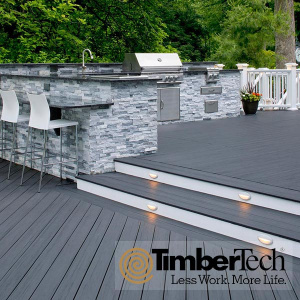 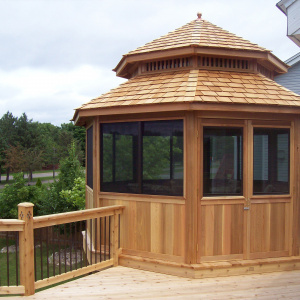 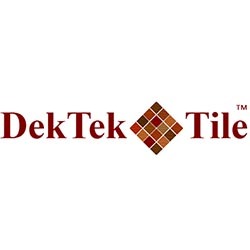 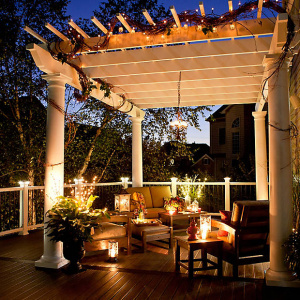 We have built hundreds of decks, patios, and other outdoor spaces in the Minneapolis/St. 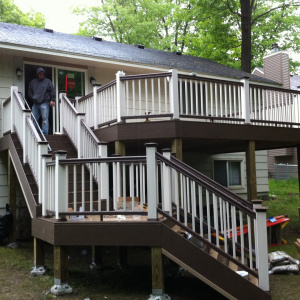 Paul metro area and invite you to take a look at some of our work.